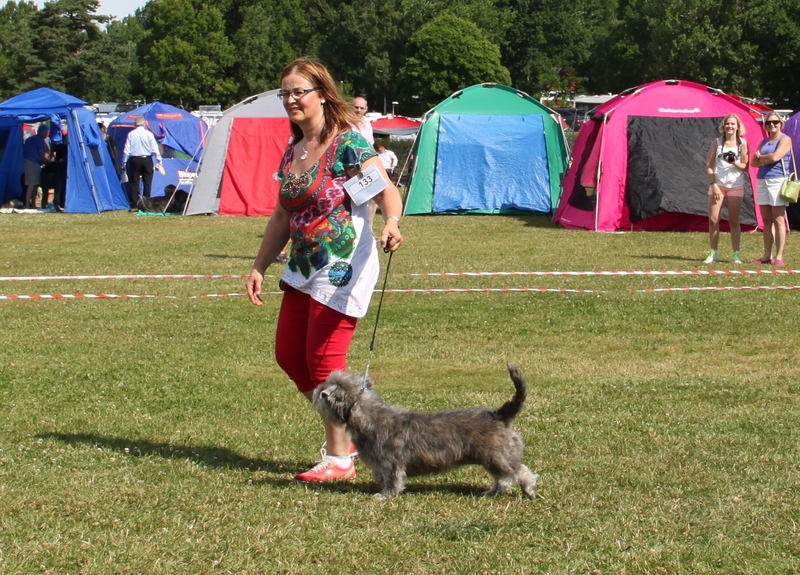 Hertta aka Glenrosedale Aiobheann Nion Rós attended the Irish Breed Festival at Eskilstuna and she did great again being BOS Junior, EXC, CQ, Res-CERT BB 4. 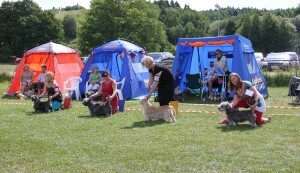 At Köping Int. 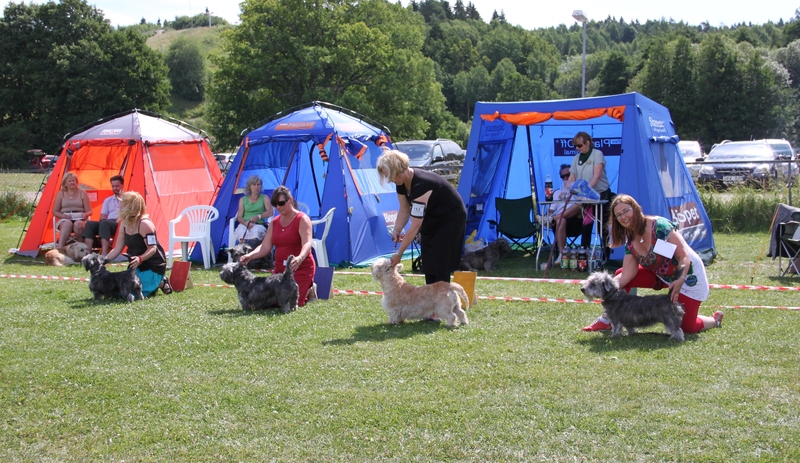 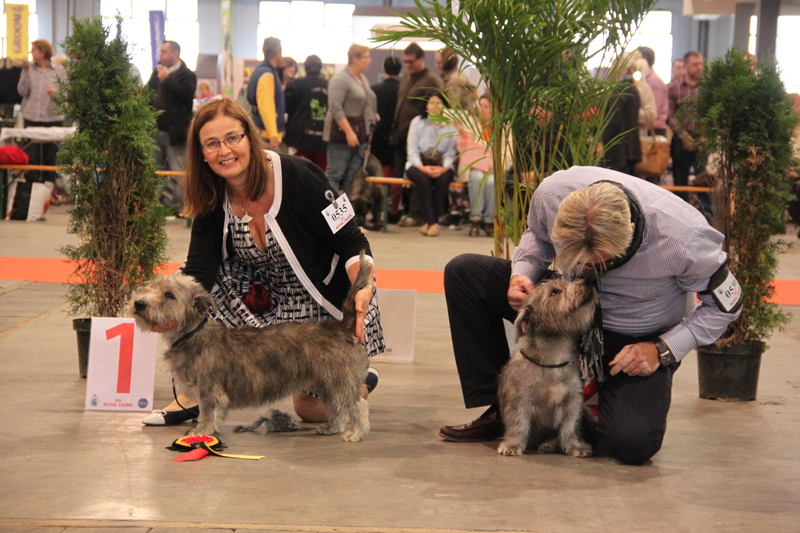 Dog Show Hertta was EXC, CQ, BB2 and got the Swedish CERT! 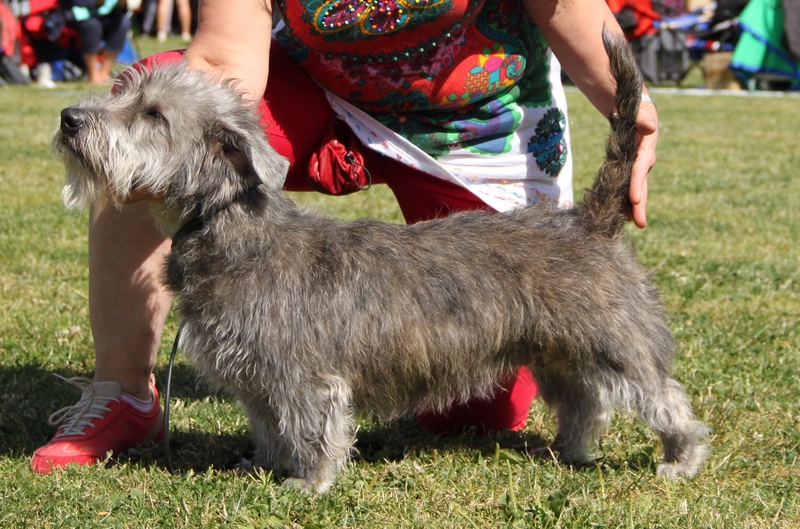 Hertta aka Glenrosedale Aiobheann Nion Rós Belgian Winner 2013, EXC Best Junior. 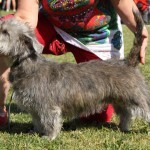 Juleth Glenrosedale Aibhlinn Nion Róise VG, JUN 2.